Staying safe online has never been more important, with cyber attacks happening to organisations large and small all over the world. Yet a huge cyber skills gap exists with those who do enter the profession tending to be men. Few women pursue careers in cyber security, but those who do are shattering the glass ceiling and contributing to the safety and security of the internet, the CNI and our day to day lives. Furthermore, the cyber security industry offers a huge amount of opportunity for those who are neurodiverse to enter the industry. 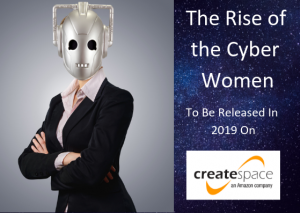 This book is a compilation of inspiring stories and interviews with some of the women who are pioneers for the industry and leading the way in cyber security today. It also gives hints, tips and advice to women who are looking to pursue a career in cyber security or change their career path into cyber security. 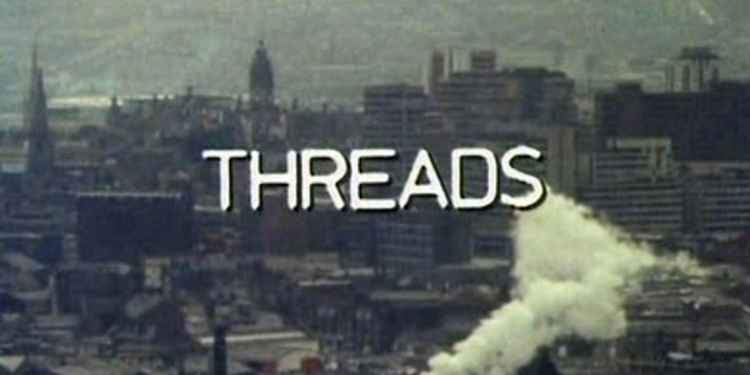 “Threads” terrified not just the nation but the world when it was released in 1984. This BBC docu-drama which focused on what would happen if the UK was attacked with nuclear weapons was reportedly so terrifying that it is said Ronald Reagan, the US President at the time, embarked on his “Star Wars” programme after seeing it. This book contains first hand accounts from those who watched the film and how it made them feel, how the film impacted on a generation and how it left a lasting legacy on those who watched it. It also includes an exclusive insight and interview with Reece Dinsdale, the actor who played “Jimmy” in the film. A first-hand account of Lisa’s journey to motherhood, only to have it cruelly snatched away from her when her much loved and much wanted son Francesco “Frankie” Enrico Ventura was born sleeping in November 2013. This book details how Lisa coped with such a loss, how she came to terms with it and how she lives with being an “empty armed mother”. 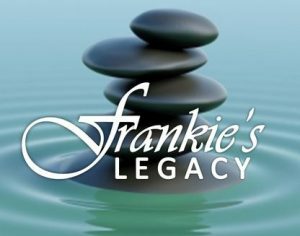 The book is made up of blog entries and extracts from her award winning blog www.frankieslegacy.co.uk, which focuses on Lisa being an “empty armed mother”. This book is Lisa’s story of how she knew she was always different, of how she navigated through her life by being someone she wasn’t and “masking” the way she really was, and how she was finally diagnosed as autistic in her 40’s. In the light of this diagnosis Lisa finally understood who she was, why she is the way she is and how being neurodiverse has given her a new lease of life. 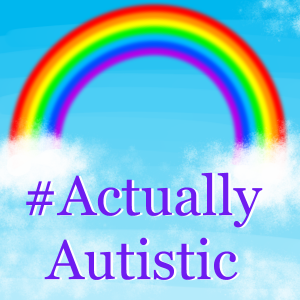 Part of the #TakeTheMaskoff social media campaign to raise awareness of neurodiversity. 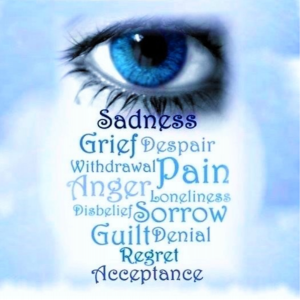 When a loved one or someone close passes away, those who are left behind will often experience a myriad of emotions and upset. On top of this, they may have to deal with their loved ones estate and organise their funeral. But where on earth do you start? This practical guide focuses not only on coping with the emotions around bereavement and grief, but also covers everything you need to do and know when organising your loved ones funeral and dealing with closing down their estate. For more information about these forthcoming book releases please contact Lisa via lisa@lisaventura.com.